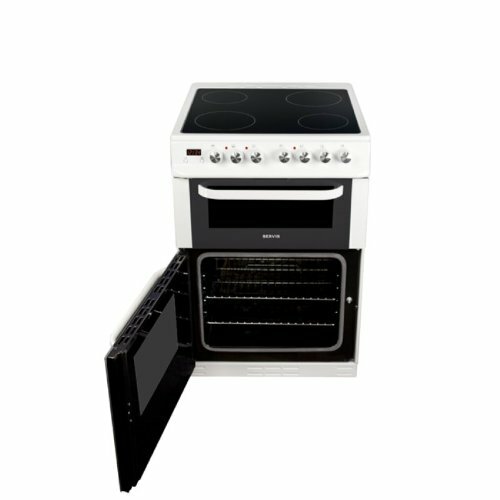 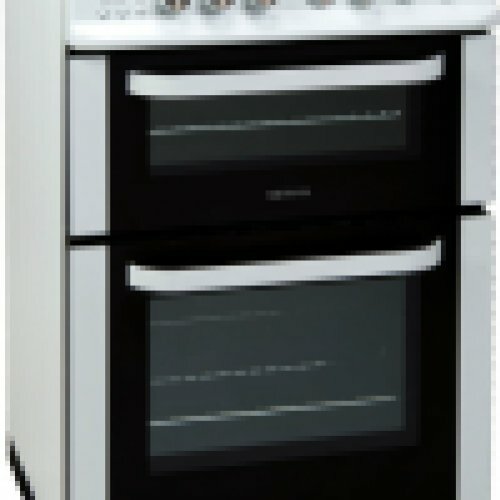 This super stylish White Gas Cooker from Servis offers fast and responsive cooking in a practical and lovely design. 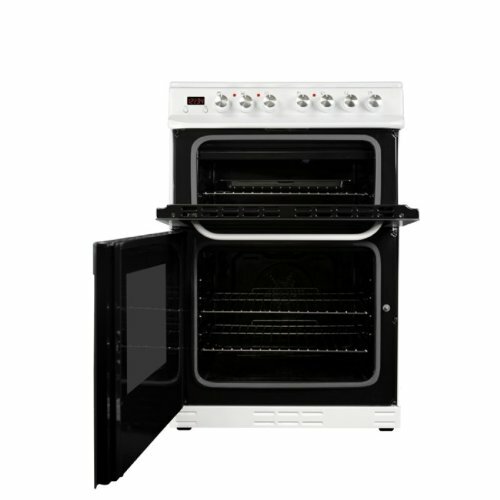 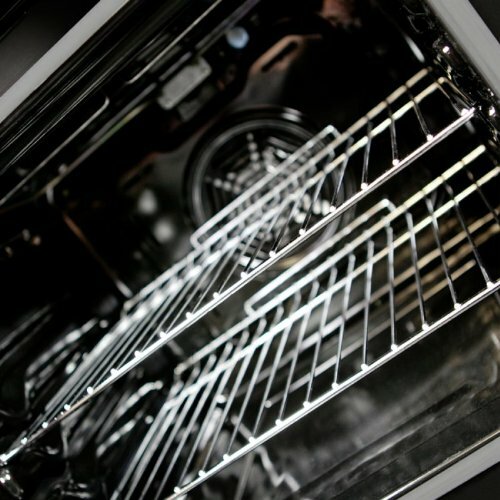 With a double oven to give you flexibility, you'll be able to cook anything from pizzas to full on Sunday roasts utilising the space available , the glass lid finishes off the look to your kitchen with it's clean lines. 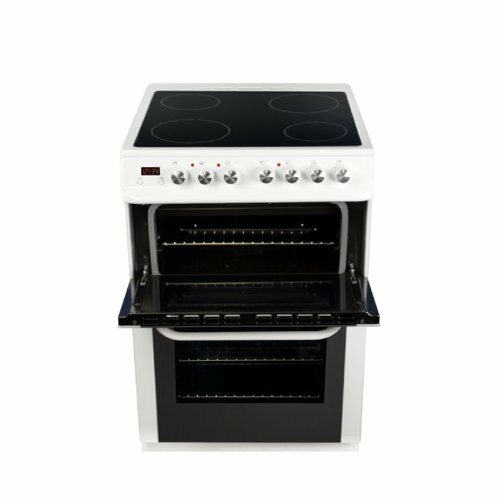 The combined top oven and grill is great for smaller items, The hob gives you quick, controllable and responsive cooking, perfect from anything from frying to simmering.